Sustanon it's an injectable drug in an oily solution and acts over a period of time. Phenylpropionate and Propionate act immediately, the other components are released slowly into the blood and are active 2-3 weeks. 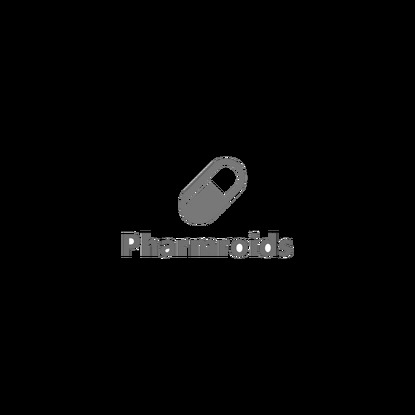 This steroid has a strong androgenic action and a pronounced anabolic effect and is used more to gain muscle mass and strength. Although it has a flavor property of flavor as any other testosterone-based steroid, the side effects are easier to feel as if Testosterone Cypionate or Enanthate. In the case, if side effects occur later, it is advisable to use a course of Tamoxifen or Provimed. Among the negative effects is observed water retention in the body which is not welcome when desired definition, can also appear oily skin, acne, hair loss. Sustanon will inhibit proper testosterone levels, so it is advisable to use Tamoxifen or Clomed after finishing cycle to prevent destabilization hormone. It is good that the cure of Tamoxifen to be started after 2-3 weeks after finishing the cycle. 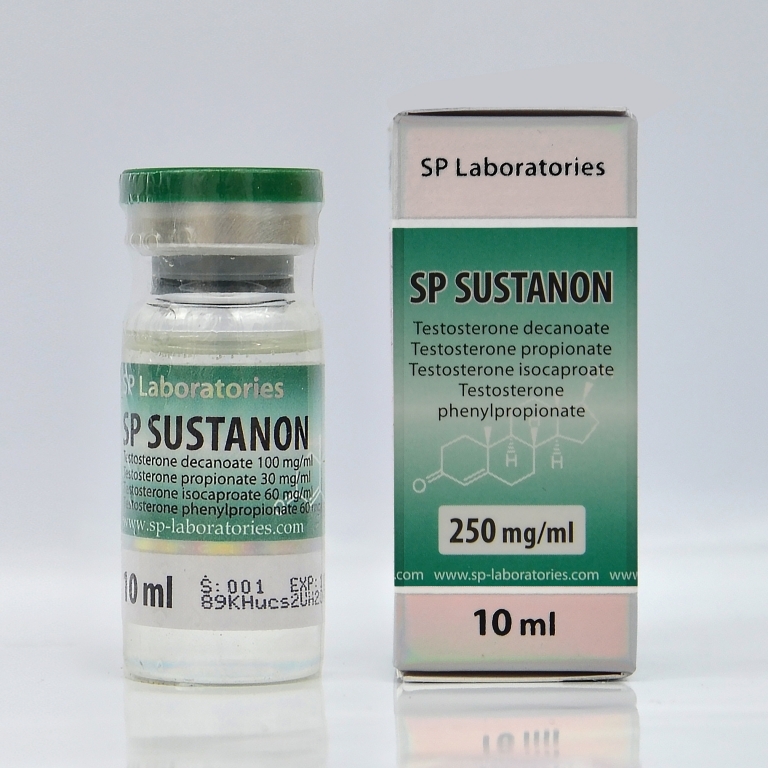 Sustanon is active in the blood for a month after the last injection. The optimum dose is between 250-1,000 mg weekly and is administrated ones a week. It is not advisable to use large doses more than 1000 mg per week, negative effects can be higher than muscle mass gains.